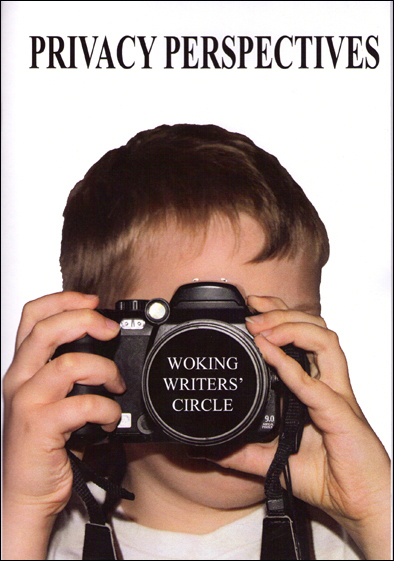 Consult Hyperion and The Woking Writers Circle have put together a range of remarkable short stories and poems as part of the VOME project (Visualisation and Other Methods of expression) to illustrate ways privacy is treated in modern life. The project shows how creative writing can be used to describe the fears that surround the way we use today’s technology to communicate. It is funded by the Technology Strategy board with the aim of encouraging individuals to express their own expectations, experiences and concerns.